With each passing year, the process of watching movies grows a bit more complicated. Consider some recent twenty-first century cocktail chatter: Do you watch “Beasts of No Nation” on the big screen, on your flat screen TV or your iPhone? Does any theatrical release stand a chance on Friday night when you can binge-watch the new Marvel show on Netflix instead? And why bother seeing that edgy new release when the known universe is planning to gather for “Star Wars” anyway? But all of these possible issues obscure a far trickier conundrum facing the countless films from around the world that aren’t even available to audiences in the first place. While top 10 lists provide one opportunity showcase the best movies of the year regardless of how much attention they’ve received in release, at least they’ve been released. The following list culls from numerous 2015 film festival programs to provide a rundown of first-rate cinema that has yet to land U.S. distribution (as far as anyone in the Indiewire HQ knows, anyway). Viewers eager to expand their awareness of contemporary cinema should keep tabs on these excellent options for whenever they become available — assuming distributors are taking notes as well. Argentine director Santiago Mitre’s first feature, “The Student,” was a sleeper hit on the festival circuit that showcased the filmmaker’s original voice in tackling the intermingling of personal and ideological sensibilities among socially conscious members of society. His follow-up, Critics Week winner “Paulina,” follows suit in more strikingly intimate terms. While “The Student” followed the developing rebellious sensibilities on a college campus during a period of political upheaval, “Paulina” focuses more specifically on the plight of its young heroine, the daughter of a successful judge, who assigns herself to a teaching gig in a low income town despite more lucrative possibilities at her disposal. Within short order, she’s subjected to the physical abuse and shocking violence troubling the region, and faced with a personal decision that further complicates her valiant commitment. 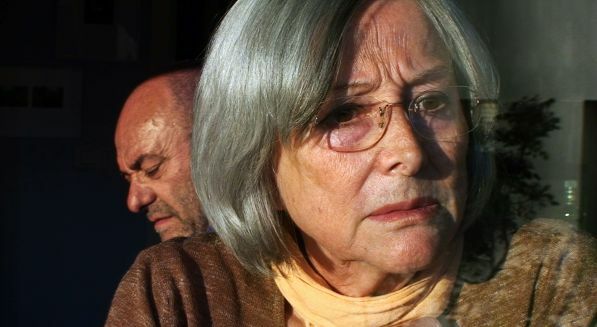 Littered with sophisticated conversations surrounding the intermingling of personal desire and social advocacy, “Paulina” owes much to leading woman Dolores Fonzi in the title role, as she wields her fierce gaze to stare down the various male figures — her demanding father and boyfriend chief among them — who try to tell her what to do. Paulina’s radical decision to confront the horrific forces in the disenfranchised community where she takes root, rather than pushing them to the side, creates a bracing source of suspense that transforms the movie from pure character study to major conversation piece on activism, gender discrimination and a grab bag of other tantalizing themes. That conversation should continue with audiences around the world. Polish auteur Andrzej Żuławski may be best known worldwide for his 1981 body horror whatsit “Possession,” in which Sam Neill and Isabelle Adjani play a couple whose relationship crumbles in increasingly bizarre, expressionistic terms. For the outrageous dark satire “Cosmos,” his first feature in 15 years, Żuławski savages a much broader target — the inherent chaos and desperation of human consciousness. It’s often hilarious, confounding and downright strange; if not the director’s most polished work, it nevertheless delivers a demented philosophical puzzle that’s fun to scrutinize in all of its baffling uncertainties. 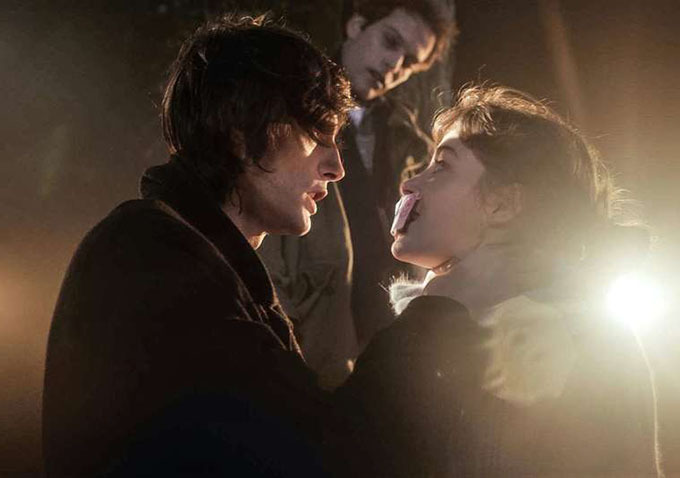 Żuławski’s French-language production, which adapts the 1965 novel by Polish writer Witold Gombrowicz, follows a crazy-eyed law school dropout named — for symbolic purposes that immediately endow the material with meta quality from the start — Witold (relative newcomer Jonathan Genet, a lanky man with a piercing gaze). As the story begins, Witold walks away from his gig at a Parisian fashion company to take solace at a peculiar family guest house in the woods, where he hopes to write a brilliantly sophisticated novel. With his giddy pal Fuks (Johan Libéreau) by his side, Witold settles into the oddball home and its residents, where inexplicable behavior meets colorful personalities. Then again, Witold isn’t too clear-headed himself, and from the outset it’s hard to tell just how much his subjective perspective impacts the movie’s trajectory. 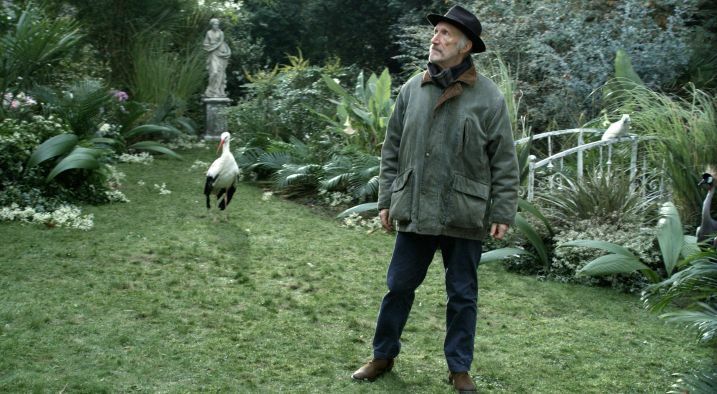 The plot of “Cosmos” has a kinship to Luis Buñuel in its ongoing affinity for probing the pithy concerns of bourgeois society, but this hilarious satire ultimately marches to its own wacky beat. In other words, Żuławski is back and wilder than ever. Judging by recent portraits of neurotic, at times contemptible male anti-heroes in recent releases ranging from Rick Alverson’s “The Comedy” (and his recent follow-up, “Entertainment”) to Joel Potrykus’ “Buzzard,” American independent film is getting weirder and angrier to fit our confused times. “Slackjaw” is the latest beguiling example, and one that deserves the cult following it could easily develop. Director Zach Weintraub’s hilariously strange and fleeting comedy follows two men who agree to be part of an experiment at a mysterious new corporation that shows up in their sleepy town. While one of them gets picked for the job and promptly vanishes, the other endures an increasingly cryptic set of experiences: He runs into an old high school pal and attempts to rekindle a band from their teenage years, only to dredge up old rivalries and regrets; in the meantime, a strange sheet-clad ghost pursues him on a bicycle and other figures wander in and out of his consciousness. 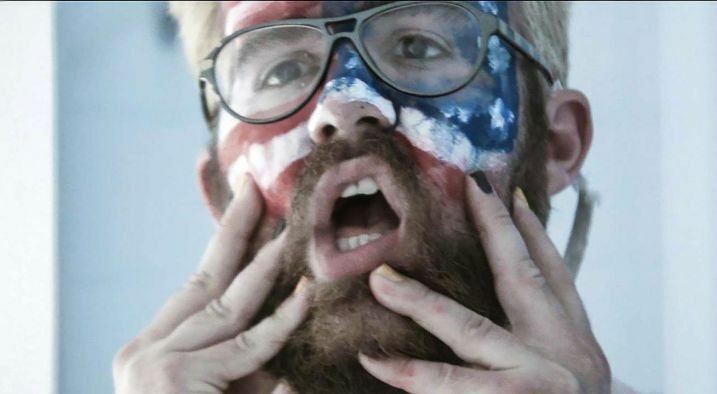 The whole thing culminates with an American flag face painting and lots of hot dogs. Is Weintraub attempting an urgent statement on the claustrophobic powers of modern capitalism? Or just a trippy, hypnotizing portrait of obnoxious blue collar bros? Only one thing is certain: With a dash of Alverson and a dollop of Potrykus, “Slackjaw” provides yet another example of an outlaw attitude that’s alive and well in American movies. The directorial debut of New York-based filmmaker Claire Carré, “Embers” (which quietly screened at a handful of festivals this fall) takes place in a post-apocalyptic future in which nearly everyone suffers from short-term memory loss. Imagine “Memento” by way of “The Matrix” and you might start to get an idea for this haunting, innovative drama, in which numerous characters deal with daily confusion. At the center of the movie is a heartbreaking romance featuring a wandering couple (Iva Gocheva and Jason Ritter) who keep waking up unfamiliar with each other or their surroundings. Carré infuses their scenes together with wondrous existential yearning, while cycling through several other alienated figures: a young child, a committed scientist, and a teen woman living underground with her memories intact even as she yearns to escape. Argentine filmmaker Benjamin Naishtat’s debut feature “History of Fear” was a sleeper hit on the 2014 festival circuit that followed an eerie series of events creeping into a gated community from the outside world. The premise offered a keen allegory for Argentina’s problems with class. 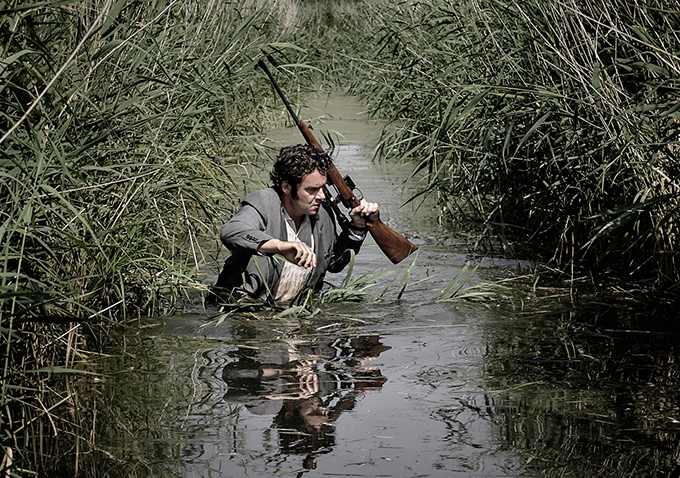 The 67-minute “El Movimiento” (“The Movement”) follows suit with another metaphorical take on contemporary Argentina, this one taking place in the distant past. Set in the plague-riddled deserts of 19th century, “The Movement” unfolds as a black-and-white portrait of various warring factions battling for superiority in a post-apocalyptic landscape. Gorgeously shot and edited with the edgy intensity of a post-modern Western, “The Movement” is equal parts period drama and science fiction parable. Who are these angry men and what defines their cause? The answer is at once open-ended and a precise statement on the ugly power grabs that give way to contemporary society. Like Lisandro Alonso’s “Jauja,” Naishtat’s haunting sophomore feature provides a poetic access point for grappling with Argentinean identity. It may be a tough commercial prospect, but the genre elements alone should make it stand out on digital platforms and stimulate further interest in Naishtat’s promising career. Dutch filmmaker Alex van Warmerdam’s movies tend to take the form of black comedies where doomed characters are trapped by bizarre circumstances. Here, the plot is fairly straightforward: A pair of killers cope with their families and their targets at once. While more readily accessible, “Schneider vs. Bax” delivers the rare joy ride in which everything going wrong feels exactly right. On the one hand, the premise unfolds in fairly basic terms, with the majority of the running time building to a showdown between two hit men unwittingly assigned to kill each other. But neither man is your typical gunslinger: Bax (van Warmerdam) is a drug-addled writer; Schneider (Tom Dewispelaere) is a suburban dad. Eventually, blood spills — though not, initially, where one might expect. Imbued with ludicrous mischief worthy of the Coen brothers, “Schneider vs. Bax” is a dark comedy of errors in which everyone has a plan that somehow fails. Chaos is the source of every punchline. The loose set of events intersect at various satisfying points, with the ambivalence of a local despot having a direct impact on the fate of the movie’s doleful protagonists. Blending slapstick comedy with a moving statement on mortality, Iosseliani suggests that while the universe may contain endless hurdles, life always goes on. An early poster for Greek director Athina Rachel Tsangari’s “Chevalier” features the cryptic tagline “a buddy movie without buddies,” which aptly describes the macho rivalries at its center. Tsangari’s inventive story follows six apparently wealthy men on a ship in the Aegean Sea playing a vaguely-defined game to determine which of them holds the greatest traits. It’s never entirely clear whether they’re all just messing around or feel a deeper urge to triumph in their eccentric contest. The only certainty is Tsangari — whose “Attenberg” was a lovely and unconventional coming-of-age story — has delivered another intriguing and thoroughly original character study, which this time serves as an apt metaphor for Greece’s larger problems. There are two ways of seeing “I Am Michael,” the provocative first feature from director Justin Kelly: It’s either a tragic portrait of former gay rights activist Michael Glatze, who renounced his homosexuality in 2007 and eventually denounced it as a sin, or it’s a stirring look at a conflicted man coping with his crisis of faith. That tantalizing open-ended perspective is key to the movie’s subtle effect. 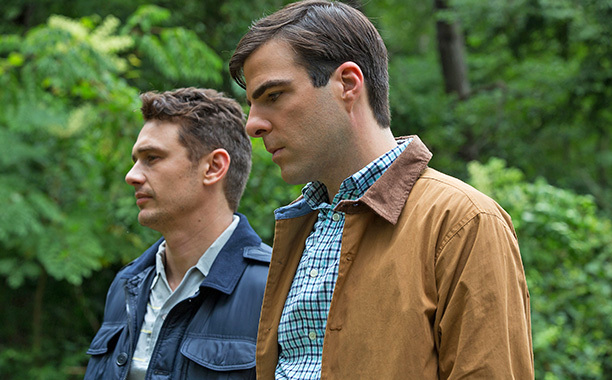 Anchored by a remarkably convincing performance by James Franco in the lead role, “I Am Michael” manages to explore Glatze’s story without condemning him, even as it foregrounds the troubling nature of his path. It’s a fascinating example of ambiguous storytelling that somehow takes two sides at once. (This may explain why it remains without distribution.) “I Am Michael” leaves us with the disturbing suggestion that no matter Glatze’s true feelings, he’s trapped by the courage of his convictions. 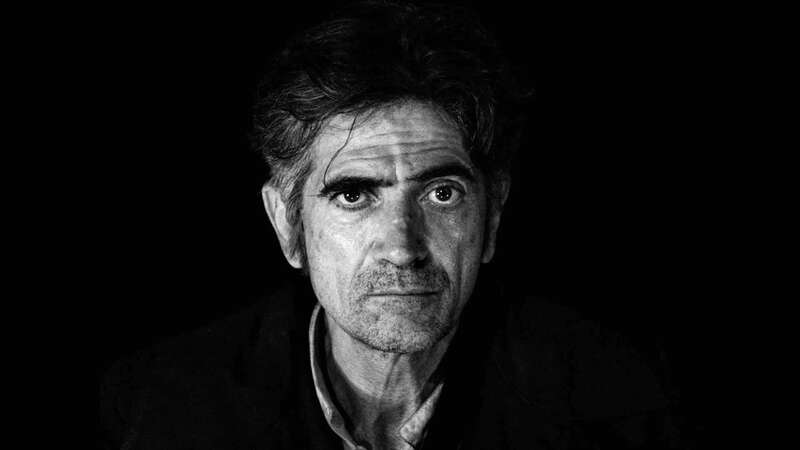 Though he hasn’t had a film released in the United States since 2007’s “In the City of Sylvia,” Catalan filmmaker Jose Luis Guerin has continued to craft inventive cinematic experiments that blend documentary and fictional components with bracingly unpredictable results. “The Academy of the Muses” is the paragon of this unorthodox approach, and an unexpected crowdpleaser, to boot. At first, Guerin focuses on the divisive lectures of a literature processor at the University of Barcelona who proposes that women should fall in line with the classic definition of the “muse” and use their seductive powers to inspire poetry. While the heavy discourse is engrossing on its own terms, this starting point becomes the first act of a sensational drama in which the student-teacher relationship evolves into ethically dubious territory, as the professor not only sleeps with his students but also attempts to rationalize the decision when faced down by his no-nonsense wife. Shocking, profound, funny and sad, “The Academy of the Muses” is a first-rate illustration of deep thoughts translated into an exciting narrative. Despite the deep concept, it may be closest we get to a crossover work from the ever-impressive Guerin.